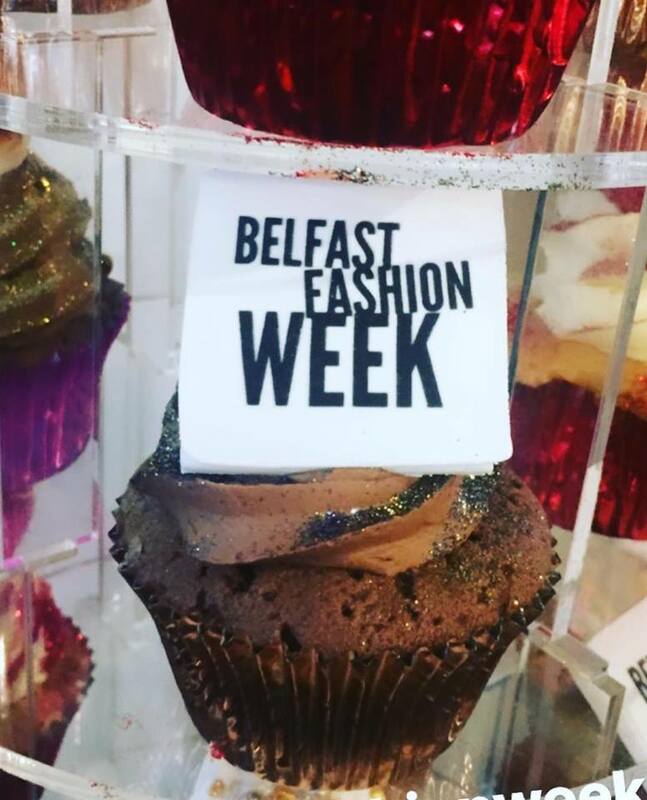 Belfast Fashion Week launched on January 31st and I had the pleasure of attending in Cafe Panama Belfast. It was during the launch that I could finally announce Saraden Designs will be partaking in the Westcoast Cooler Belfast Fashion Week for its 27th season. The show itself will be held in the Belfast Cathedral on March 29th. This is a very news experience for me as I will be presenting a full millinery and clothing collection. I have my theme in place so you will have to wait until March 29th to see the collection. However take a look at my announcement video below. The launch itself was held the very trendy Panama Cafe. I brought some of my designs from Septembers London Fashion Week Collection. Honestly I didn’t really know what to expect, but once I was set up I had such a positive reaction to my designs which was fantastic. The event was filled with bloggers, designers and boutique as well the organiser Cathy Martin and I had the chance to meet the fab Zoe who I have been emailing back and forth. The pressure is now on to get Collection ready but it is a challenge I will gladly take on. Take a look at some of the pictures from the launch. Tickets are now on sale for Belfast Fashion Week and can be purchased right here.